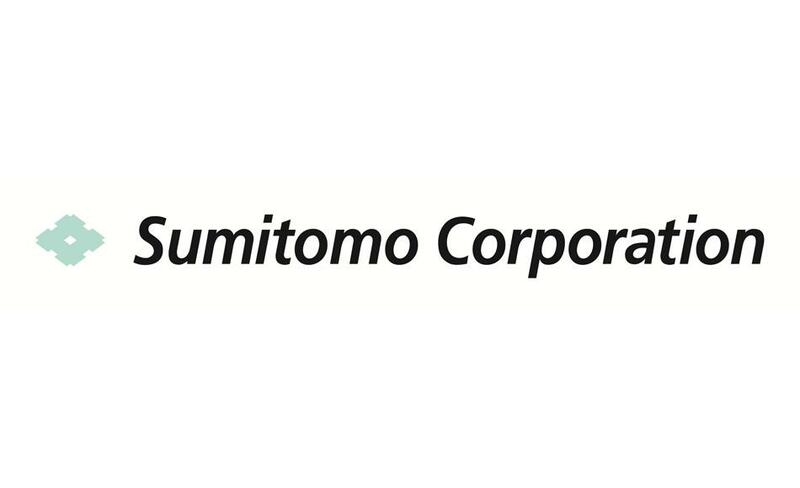 Sumitomo Corporation – one of the leading Japanese companies in the mining and metallurgical complex, which is represented in 65 countries (120 offices). Sumitomo Corporation’s portfolio includes a share in the gold and copper deposits in the US, copper deposits in Chile and Peru, as well as in Indonesia and Australia. In Kazakhstan, the company launched a joint production of natural uranium in the South Kazakhstan region, as well as the production of bulk concentrate of rare-earth metals in the Akmola region. The production capacity of the company amounts to 1 thousand tons of uranium and over 1 thousand tons of concentrate of rare earth metals per annum.